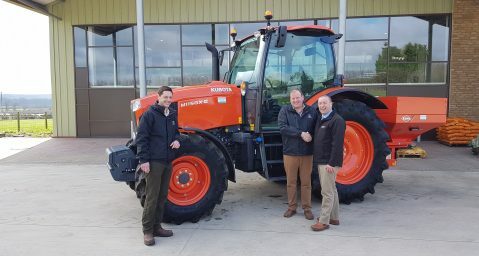 The top educators in the agricultural machinery sector chose Kubota UK to host their annual conference, ensuring they are up to speed with the latest machinery and technology offered by the manufacturer. The Association of Lecturers In Agriculture Machinery (ALAM), whose members boast academic staff from top colleges across the country, including Harper Adams and Hartpury College, were treated to a host of lectures and workshops covering Kubota’s global business heritage, its product offering and plans for the future, whilst also getting hands on experience with Kubota machinery and visiting local dealers from Kubota’s network. Ian Coleman, Chairman of ALAM and lecturer at Hartpury College, said: “The function of ALAM is to keep up-to-date with the latest technologies and to disseminate current practices and focuses to our members, ensuring that what we teach our students across the country reflects the modern industry. 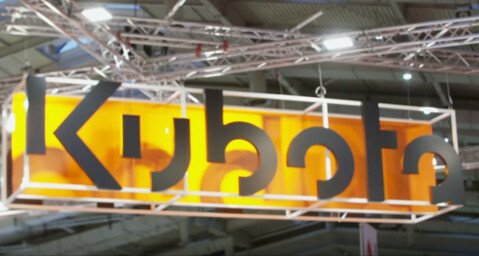 Holding our conference at Kubota UK this year has filled us with confidence that we are up to speed with technological advances, trends for the future and updating our knowledge on Kubota’s product portfolio, from horticulture right the way through to agriculture. 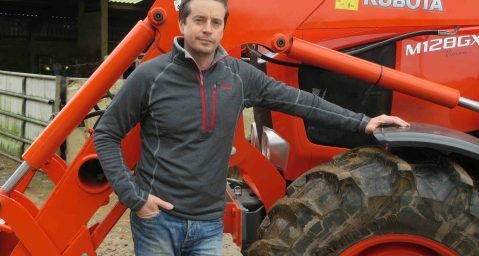 Keith Miller, Service and Training Manager at Kubota UK, added: “For Kubota, the relationship with all the UK agricultural colleges is really important. We understand that communicating the essential principles of machinery and their operation to the colleges makes a real contribution to the future learning of the students and the sector as a whole, injecting a high number of skilled engineers into the industry. Dave Roberts, Kubota UK Managing Director, closed by adding: “It has been a great pleasure welcoming ALAM to Kubota UK for the team’s annual conference. There’s a real synergy between our organisations, not only in the agricultural machinery we manufacture, but also in the need for all stakeholders in the industry to work together to ensure that we are all aligned in promoting the best practice for agricultural and horticultural engineering. This is essential in keeping the full and sustainable availability of quality engineers to support the market, which is increasingly complex and diverse.